Candice's Beauty Blog! 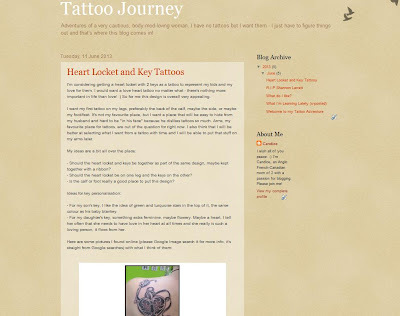 : Started a New Tattoo Blog! 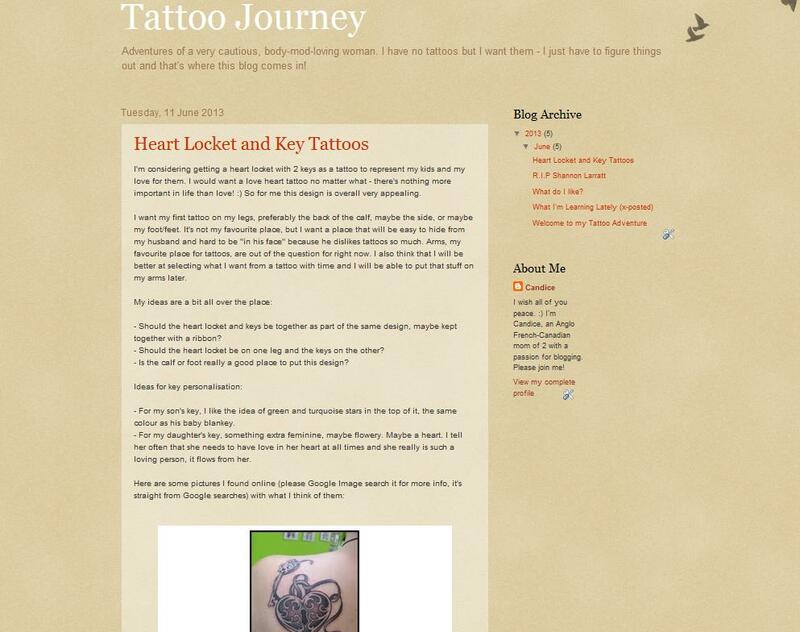 If anyone is interested, I started a new blog about tattoos. I felt the desire to post about this topic and I did a couple times on here but in the end I think it deserved its own blog because it would have taken over my beauty box/ makeup/ skincare posts on here.